Challenging the traffic stop itself. Perhaps the officer didn’t have a legal justification to pull you over or you did not have a right to detain you beyond the original purpose of the stop. Challenging the results of sobriety testing including both field tests and breath, blood, or urine tests, which are subject to mistakes and inaccuracies. Using video evidence to challenge the arrest and/or the accuracy of police statements. Columbus OVI defense attorney Adam Nemann will mount an aggressive and thorough defense on your behalf. 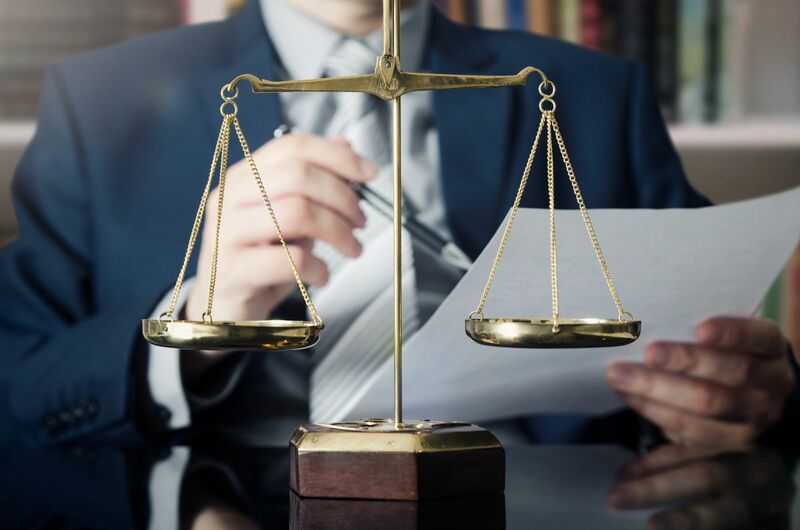 Our defense team will work to protect your rights by researching, questioning and challenging evidence—all with the ultimate goals of reducing or dismissing the charges against you.